An estimated 250,000 service members may separate from the military each year, according to the office of the Chairman of the Joint Chiefs of Staff, making it critical for American businesses to contribute to a successful transition for those military personnel back into the civilian workforce. As part of its commitment to hiring veterans, AAMCO, the world’s largest chain of transmission specialists and leader in Total Car Care, offers an $8,000 discount on the auto repair franchise fee for all qualified, honorably discharged U.S. veterans. 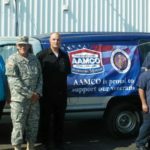 In addition, because AAMCO is a registered Small Business Association (SBA) franchise, veterans may qualify for automatic approval of an SBA loan to help start their auto repair business. 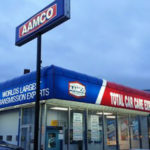 For more than 50 years, AAMCO’s locally owned and independent service centers have employed the latest technology. 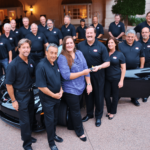 Our expert technicians diagnose a problem, fix it right the first time and back our work with a nationwide warranty. 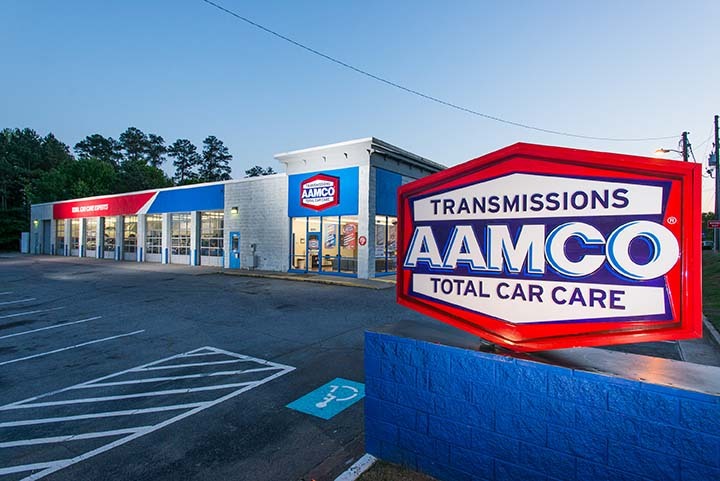 Known as the world’s leading transmission expert, AAMCO has evolved into a Total Car Care brand — providing a variety of services, including tire and brake repairs, tune-ups, shocks and struts, routine maintenance, and more. 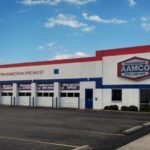 With more than 700 centers across North America, AAMCO is actively seeking single- and multi-unit operators who are passionate about the brand and committed to providing the highest quality service. Interested candidates should have a minimum net worth of $250,000 and liquid assets of at least $80,000 per unit. Depending on the real estate site selected, franchisees can expect the total investment to be approximately $240,325-$346,700 with a $39,500 initial franchise fee. Reduced franchise fees are available for honorably discharged veterans.